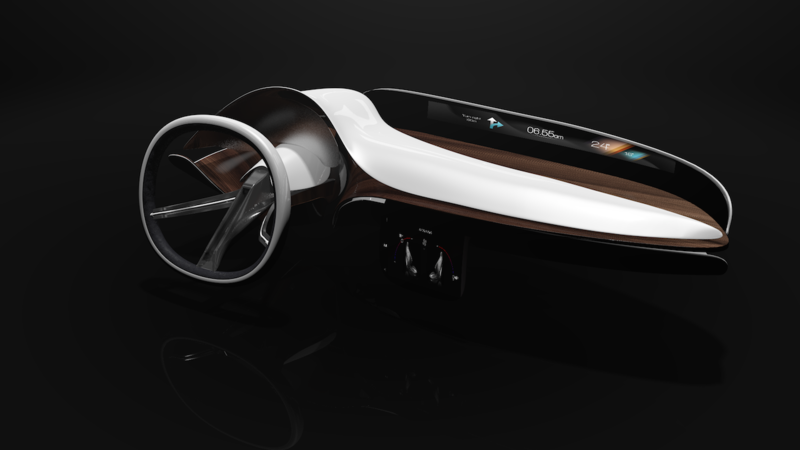 At Rightware, our vision is a world full of cars with stunning user interfaces delivering a seamless driving experience. We are a software company, but at heart, we are all about design: we enable designers, we think like designers, and in fact, many of us ARE designers. Our flagship product, Kanzi Studio, enables OEMs and Tier 1s to develop user interfaces with beautiful graphics and high performance. Our tool is developed with the UI designer in mind, offering a modern workspace and the ability to produce fully functional prototypes without coding. For those customers seeking support with design direction and execution, we provide comprehensive design services from overall concept development to implementation advice, from prototyping support all the way to hands-on design of on-screen elements. But design is meaningless without context. 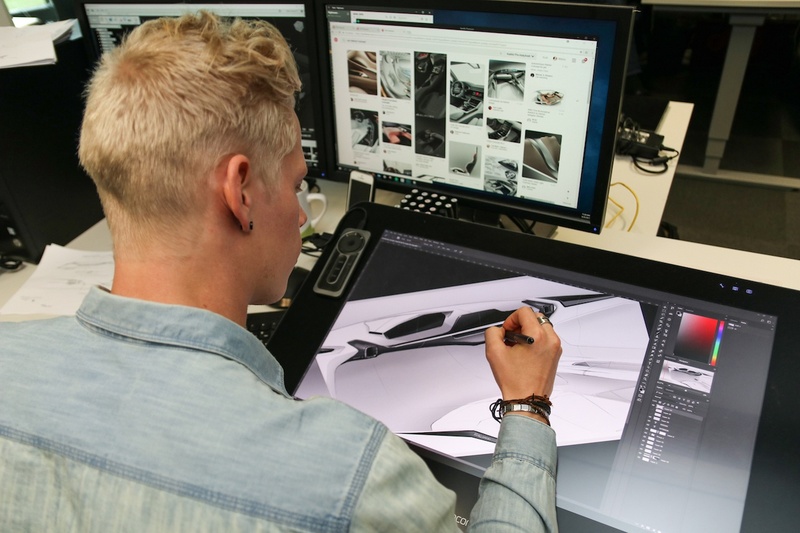 For our design services and tools to be fit-for-purpose and deliver the highest value to our customers, our employees must stay at the leading edge of automotive design trends. One way we enable knowledge transfer is to be an active member of the local automotive design community. Despite Finland’s small size, we have a vibrant community of vehicle designers, many of whom have emerged from the Lahti Institute of Design. 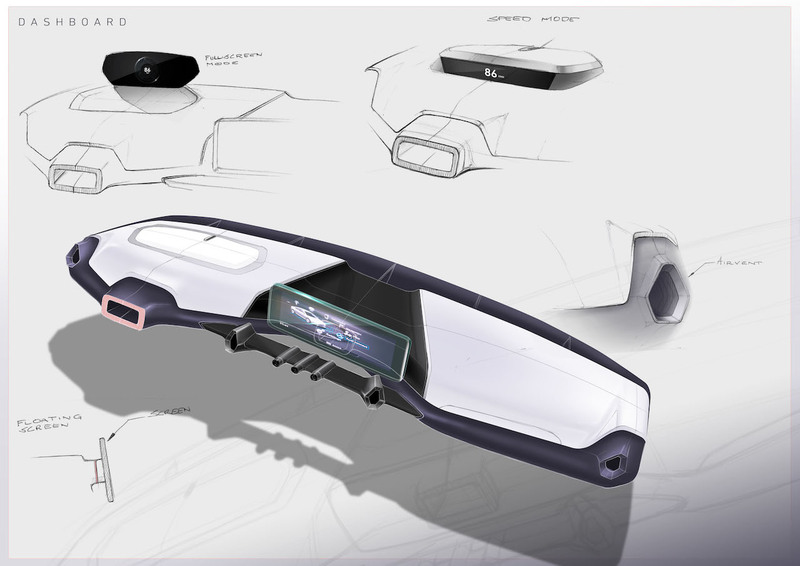 Rightware has a long history of collaboration with the institute’s Vehicle Design program. In past years, Lahti students have worked on exterior designs used in our demonstration UIs and our conceptual videos. 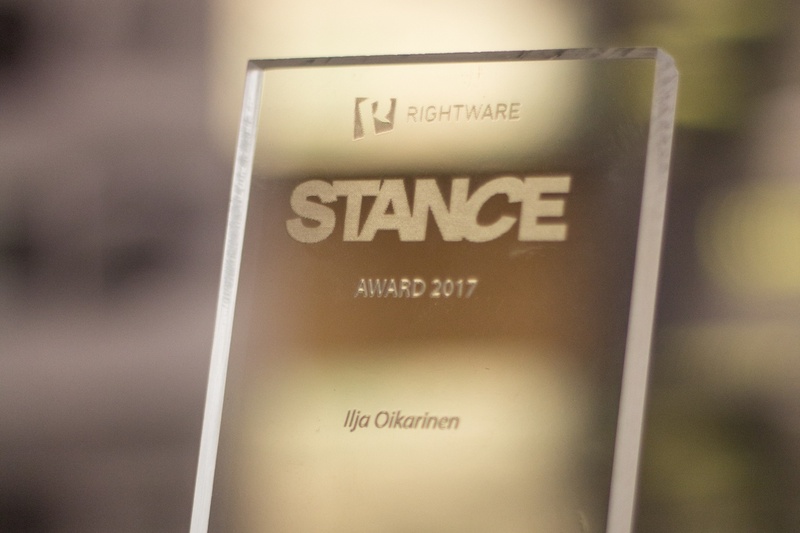 Additionally, Rightware has been a sponsor of the annual STANCE graduation ceremony, and a sponsoring judge in the associated design competition. In 2017, we extended our partnership with Lahti by providing Kanzi Studio for use in the classroom. This collaboration was fruitful for both parties. Students in the UI design course were exposed to a professional tool for the first time, enabling a whole new level of curiosity and creativity in class. Further, exposure to Kanzi encouraged several students to apply for summer work at Rightware. Our summer employees gained valuable work experience, while developing interior design concepts and 3D assets for use in Rightware’s conceptual development. We are lucky to have such a quality institution in our own back yard! We look forward to meeting future students and graduates of Lahti, and to continuing to grow the network of automotive designers in Finland. Read more about Rightware and Kanzi at www.rightware.com/blog, on Twitter at @RightwareLtd, and on LinkedIn and Facebook.